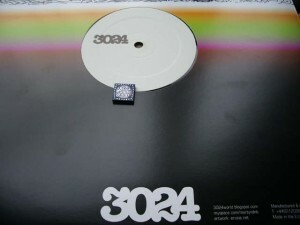 Martyn was a big name for 2010 and when Ostgut stalwart Ben Klock placed his hands on the track the outcome was superb. On top of that hypnotic vox contribution by Spaceape. Undisputed winner of the remix category. 2. Marco Bernardi “Giro (Exium Remix)” – Bernardi’s excellent EP was refined by a thriving remix of Spanish duo Exium. Solid techno for the floor that was picked up by Surgeon for his Fabric mix-CD. 3. Cub “C U 1 (UST Remix)” – dark and mysterious trip with a treatment by UST – could be acronym of Ugandan Speed Trials. Worth a mention are also Svreca’s “Obscur (Regis Remix)” and Luke Slater’s remix of Lucy & Ercolino’s “Gmork”.